1.Slow flash colorful lights change color design. 2.Long service life and environment friendly. 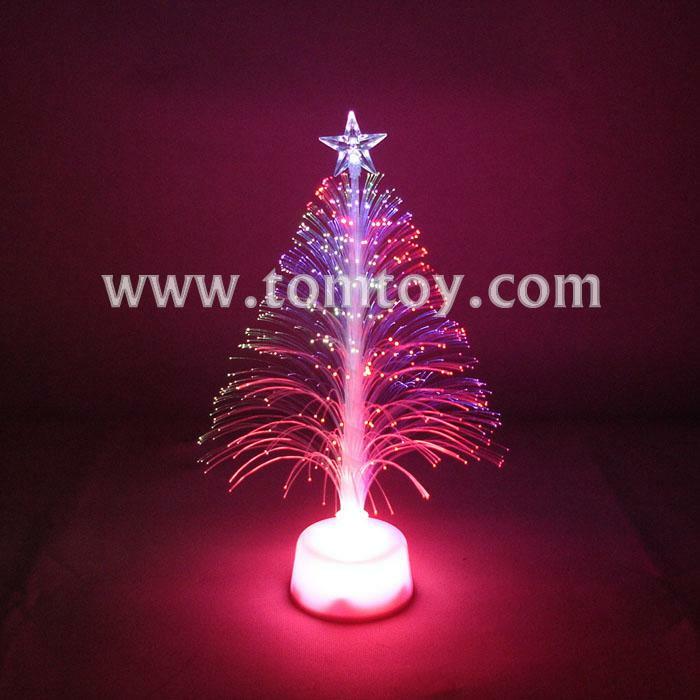 3.Special design like a Christmas tree, very beautiful. 5.Wide application scope: can be used in hotels, KTVs, home decorations, shops, night clubs, corridors , etc.